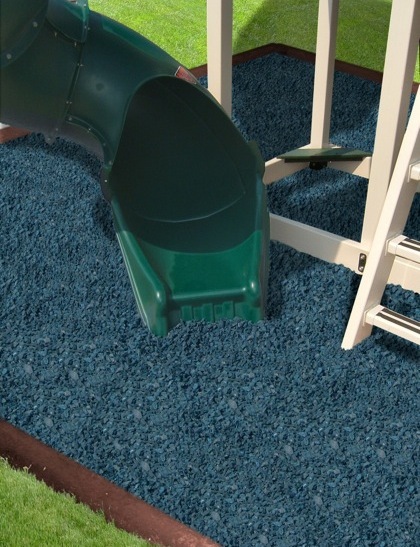 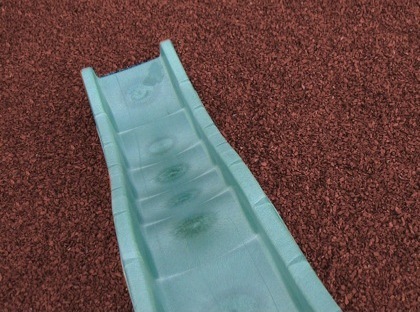 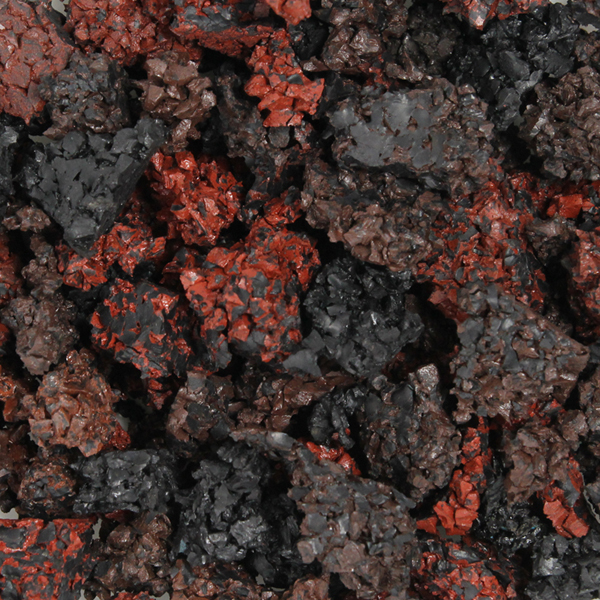 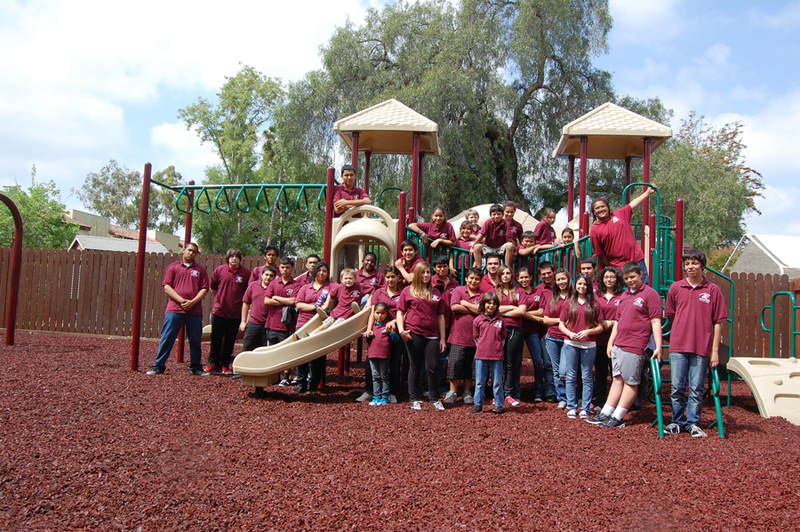 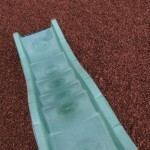 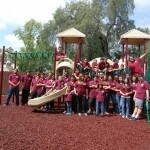 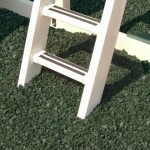 Colored Rubber Mulch Chips For Playgrounds in Illinois | Rubber Safe Playgrounds Inc.
Rubber Safe Playgrounds offers an array of different rubber mulch colors for our customers to choose from. 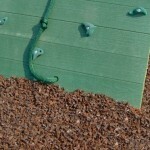 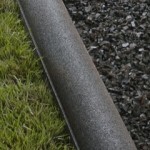 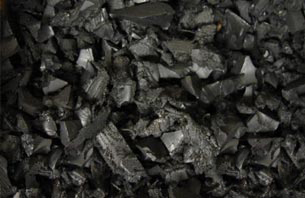 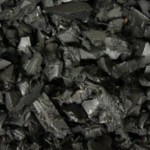 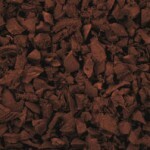 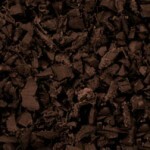 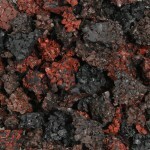 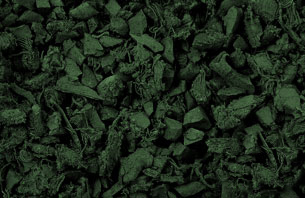 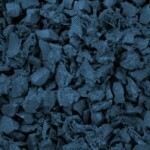 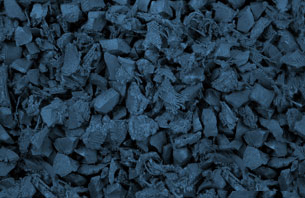 Color options include black, dark brown, blue, green, redwood and uncoated black mulch chips. 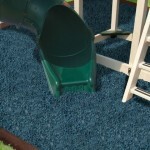 Black is our most popular and cost effective color, and is often used for commercial projects. 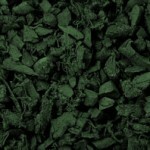 The menu of options provides our clients with an opportunity to choose mulch that best fits their property, style and corresponding décor. 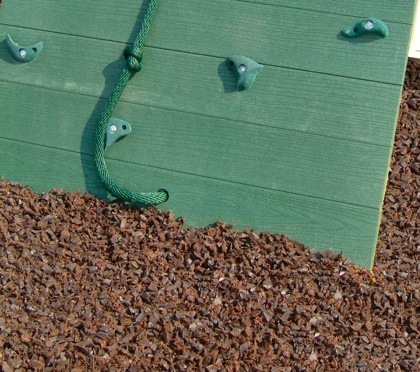 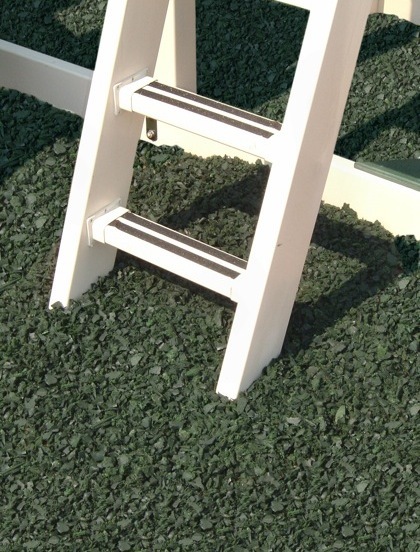 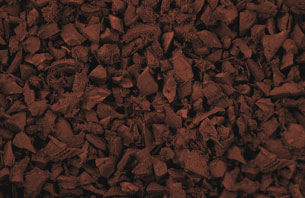 Our rubber mulch chips can add a unique appeal to your property, and is the perfect option for a variety of projects, including playground surface installations, home gardening and footing for equestrian facilities. 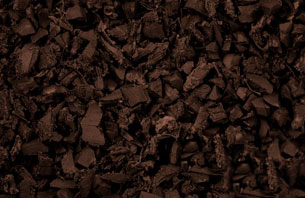 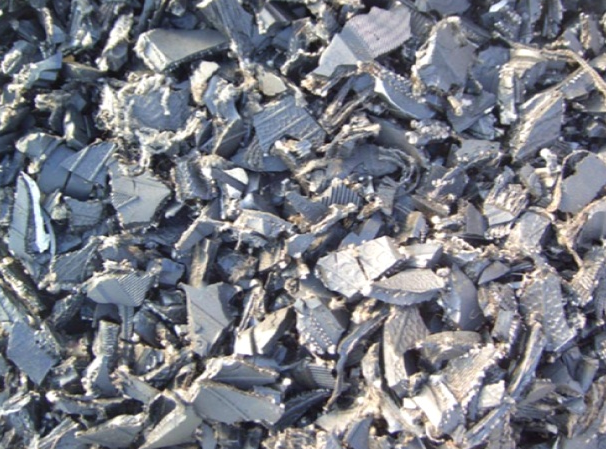 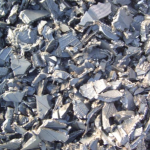 If you are in the market for rubber mulch and rubber mulch chips for playgrounds, residential or commercial use, please give us a call. 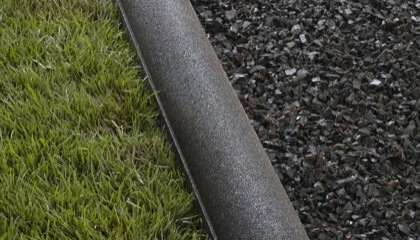 We can provide you with a free quote…and a superior product!